In 1990, Kiefer Sutherland and Julia Roberts met on the set of Flatliners, and by 1991 the couple was engaged to be married. The couple quickly rose to be one of the most impressive 90s power couples, but 2 days before the wedding, Roberts called it off. Recently Kiefer spoke out about Julia canceling the wedding saying, “she was arguably the most famous woman in the world, and this wedding that was supposed to be something between the two of us, became something so big.” Sutherland also said he thought of Roberts as “brave” for doing what she felt was right. So in the end, there is a happy ending after all. 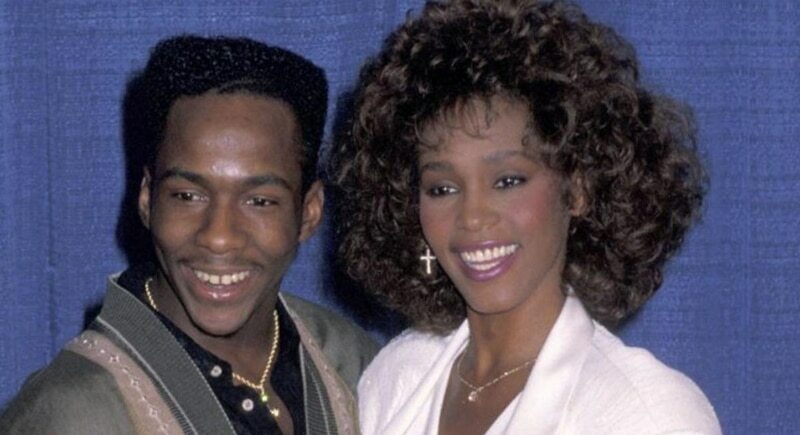 1992 Whitney Houston and Bobby Brown married, and enjoyed a marriage until 2007. The two first met at the Soul Train Music Awards in 1989, by 1992 Brown had proposed marriage to the singer, and in 1993 their daughter Bobbi Kristina Brown was born. Sadly their love turned sour when in 2004, Bobby was arrested for assaulting Houston. The story turns even more tragic, in February of 2012 Houston died after using drugs and drowning in a bathtub followed by their daughter’s death in 2015. Sending nothing but love to their families.